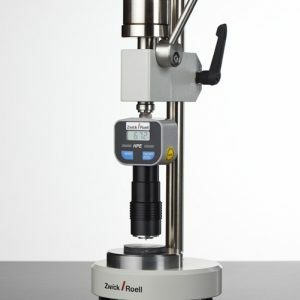 The IRHD micro compact hardness tester (Zwick 3103) is designed for hardness tests to IRHD micro on plastics and rubber. 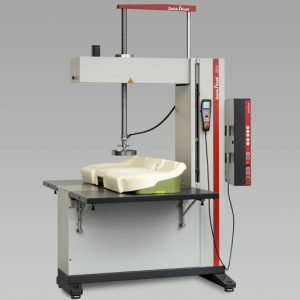 The requirements of test standards ISO 48, ASTM D 1415, NFT 46003, and BS 903, part A26 are achieved. 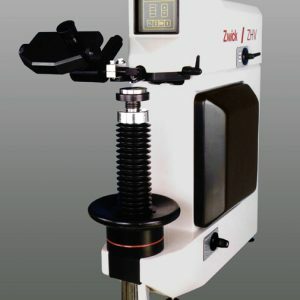 The hardness tester is used in quality assurance, in goods receiving and outgoing goods checks at manufacturers and processors from the plastics and rubber industry. 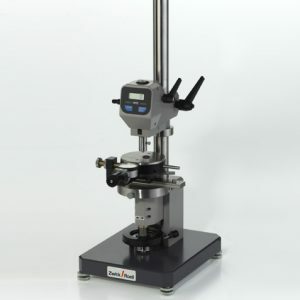 • Vickers testing to ISO 6507 and ASTM E384, UKAS accredite. 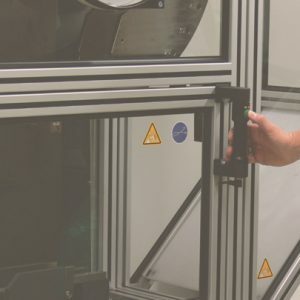 The Aflow is noted for having a high degree of automation: whether simple cleaning and defined pre-compacting at the press of a button, or infinitely settable test loads – the Aflow adapts to your test tasks. 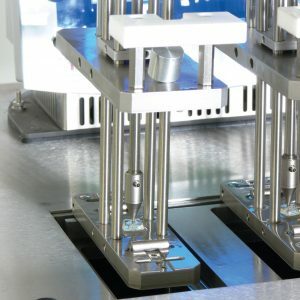 The extrusion plastometer supports all globally common standards and procedures, including ISO 1133, ASTM D 1238 according to Methods A, B, C and D.
The pneumatic precompacting feature allows the polymer to be defined and evenly precompacted at the press of a button – saving time and effort. 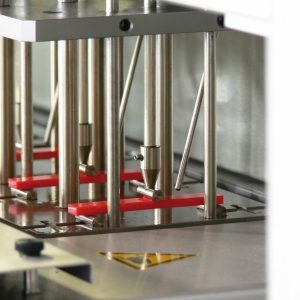 Furthermore, testXpert II determines the test results in the automatic parameter control, so that the Aflow automatically selects the correct test parameters. This precompacting feature gives you a high degree of user independence even if the testers change often. 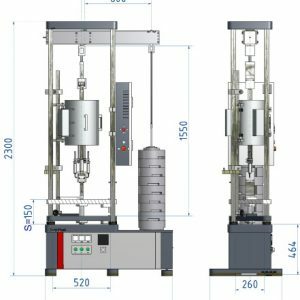 To further accelerate the test procedure after the test, you have the possibility to eject the remaining material from the extrusion barrel with a force of up to 80 kg and then to clean the extrusion barrel with a pneumatic cleaning device at the press of a button. 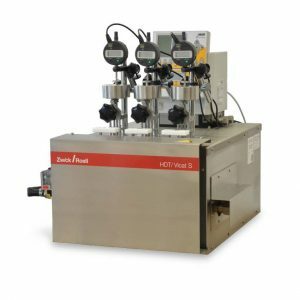 Space-saving, multi-device operation lets you connect up to six Aflow or Mflow extrusion plastometers to a PC. Of course, you can also use the Aflow in Stand Alone Mode without a PC. Height of the upper test area, without accessories /supplem. 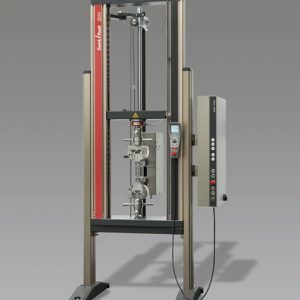 The Cflow is a compact instrument that allows rapid determination of the Melt mass flow rate of plastics. 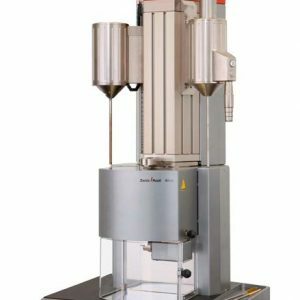 It is specifically designed for the processors of plastics that are less subject to extrusion tests and which do not require a connection to a PC. 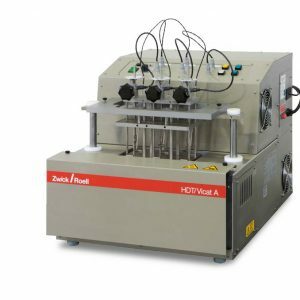 The temperature control of the heating elements, the heating chamber and the extrusion barrel are perfectly matched to each other. 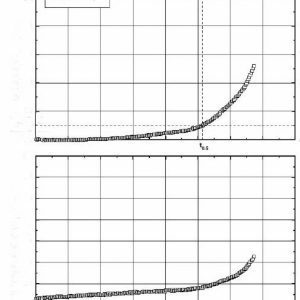 The temperature is generated where it is needed. 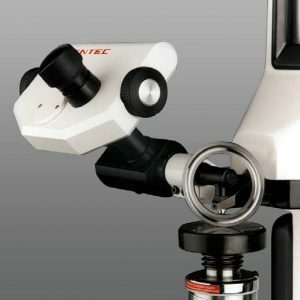 That ensures an excellent distribution of temperature across the full height of the barrel from the outset. 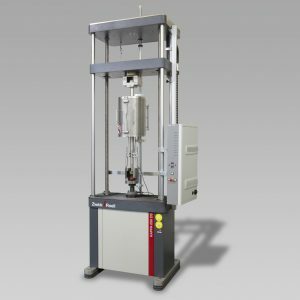 Rapid device control is facilitated by the test granulate contained in the scope of delivery. 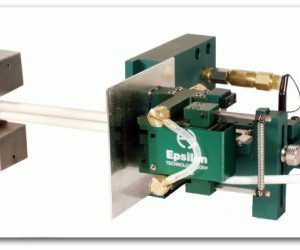 Addition control options are available for the temperature in the extrusion barrel, for the diameter of orifices and barrels with plug gages. 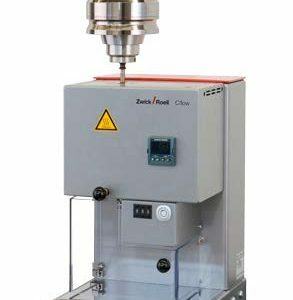 An automatic or manual extrudate cutter, a separating door and a die plug are optionally available for the Cflow. 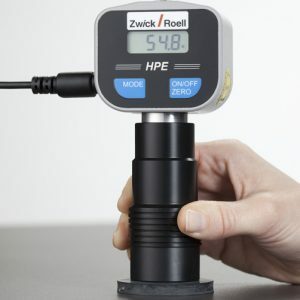 The digital hardness testers (Shore A, D, B, C, A0, D0, 0, 00, 000) are used to determine the hardness of plastics and rubber according to the test standards ISO 7619-1, ASTM D 2240, ISO 868, and NFT 51109. 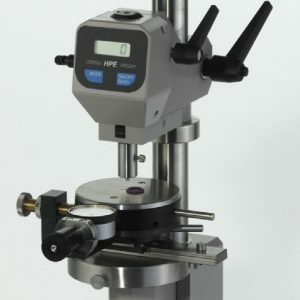 Prerequisite for tests to test standard are specimens with plane parallel contact areas of at least 35 mm dia. and a minimum thickness of 6 mm. 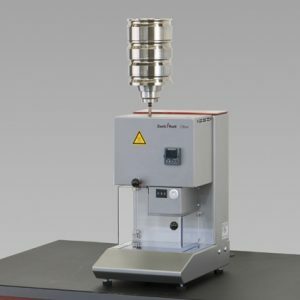 The Electromechanical Creep Testing Machine KAPPA DS offers a wide range of applications.